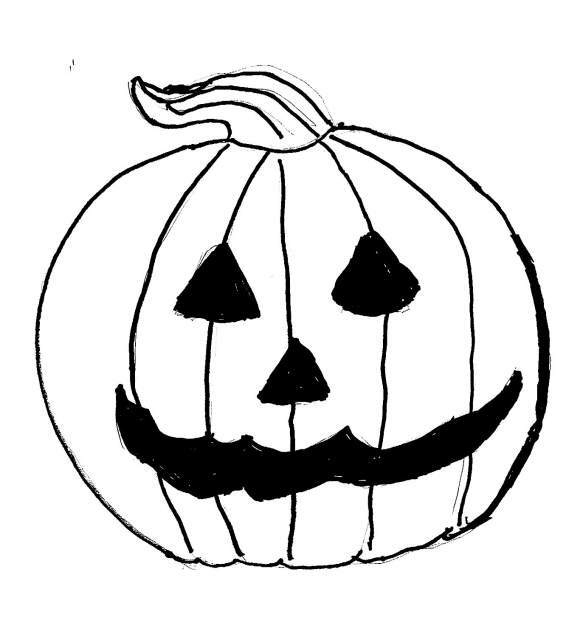 The American tradition of carving pumpkins was first recorded this year. The Galilee earthquake was a devastating earthquake that shook the Galilee on January 1, of this year and is one of a number of moderate to large events that have occurred along the Dead Sea Transform (DST) fault system that marks the boundary of two tectonic plates; the African Plate on the west and the Arabian Plate on the east. Michigan became the 26th state admitted to the United States. Charles Dickens’ “Oliver Twist” began publication in serial form in London. The Institute for Colored Youth (ICY) was founded as the first institution for the higher education of black people in the United States. The Seminoles attacked Fort Foster in Florida. Martin Van Buren succeeded Andrew Jackson as President of the United States. The city of Chicago was incorporated. Samuel Morse patented the telegraph. The city of Houston, was incorporated by the Republic of Texas. Eight-year-old Queen Victoria moved into the throne of the United Kingdom on the death of her uncle William IV without legitimate heirs. American abolitionist and newspaper editor Elijah Lovejoy was killed by a pro-slavery mob, at his warehouse in Alton, Ill.
Rogers, Ketchum and Grosvenor received the company’s first order for new steam locomotives. The order for two locomotives was placed by the Mad River and Lake Erie Railroad. Trick-or-treating (also known as “guising”) began and included costume parties, carving pumpkins into jack-o’-lanterns, lighting bonfires, apple bobbing, playing prank and telling scary stories. The turnip was traditionally used in Ireland and Scotland at Halloween. In Scotland and Ireland there was Guising — children disguised in costume went from door to door for food or coins where masqueraders in disguise carrying lanterns made out of scooped out turnips, visited homes to be rewarded with cakes, fruit and money.